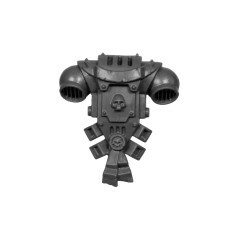 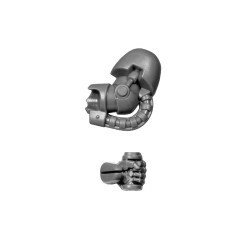 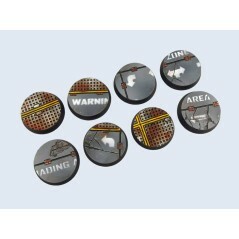 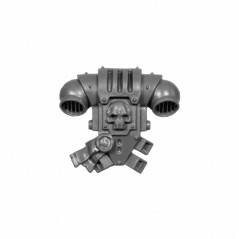 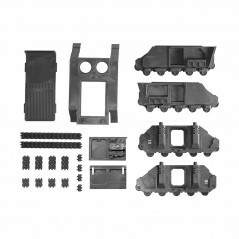 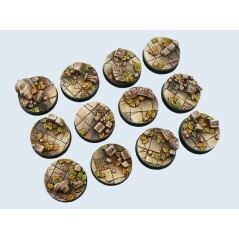 Suitable for 28mm scale miniatures games. 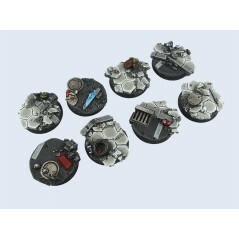 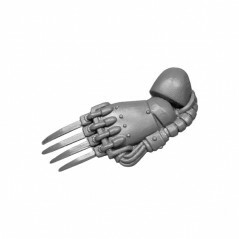 The pack contains the bases chosen randomly from the available models in the range, the bases are sold unpainted and unassembled. 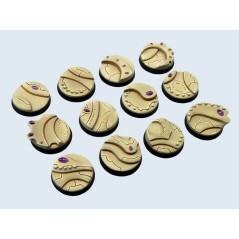 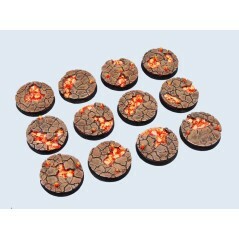 Each type of base by Micro Art Studio brand are available in several different models presented for each product, the bases are packed randomly by our supplier from the available models. 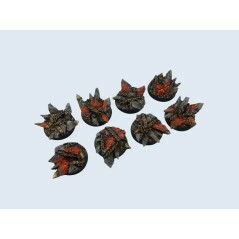 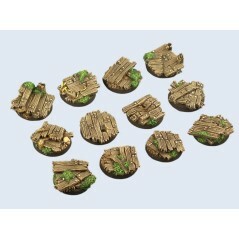 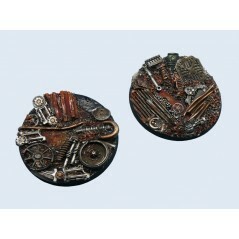 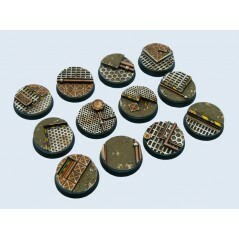 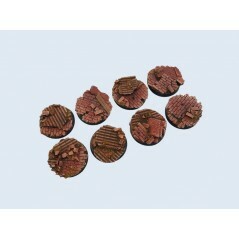 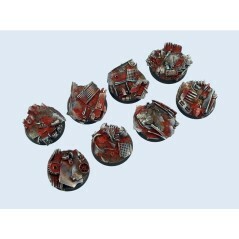 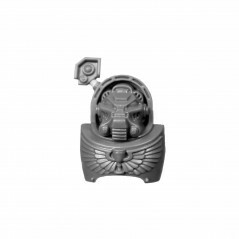 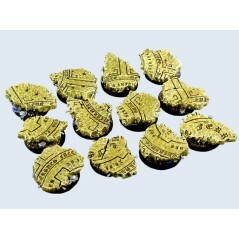 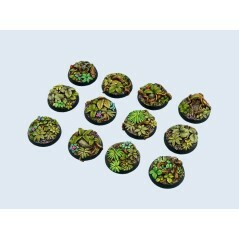 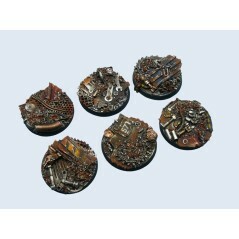 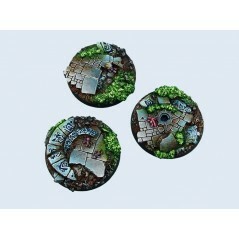 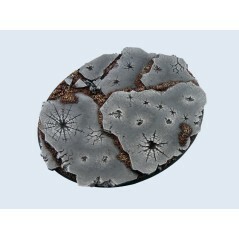 Bases proposed by BitzStore are available in different themes, urban, chaotic jungle temple ruins, desert, canyon or marshes to adapt to your army. 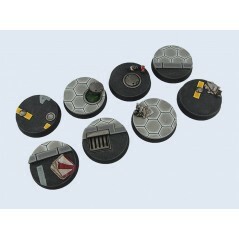 Each player deserves a base up to its figurines that you are a professional or an amateur of miniatures. 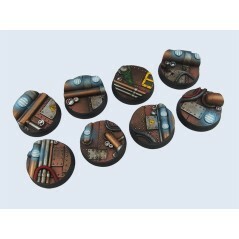 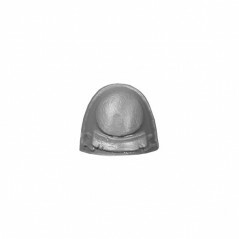 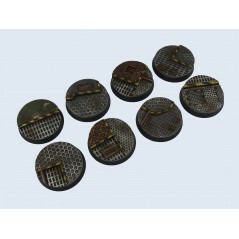 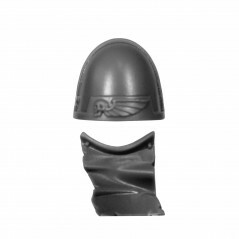 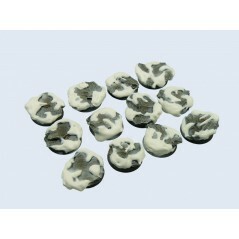 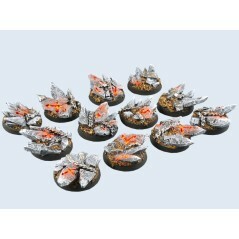 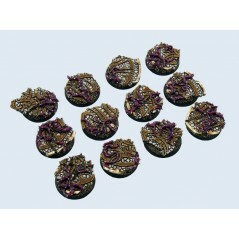 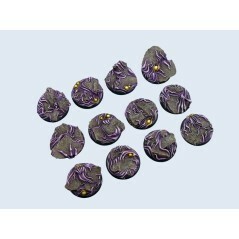 Each base proposed by BitzStore guarantees the highest quality, the high quality resin of Micro Art Studio is made for bases highly detailed and ready to be painted to your taste and the theme of your army. 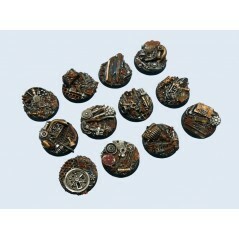 The bases Micro Art Studio are the best way to showcase your Warhammer Battle / Age of Sigmar, Warhammer 40k, Warmachine or other Wargames. 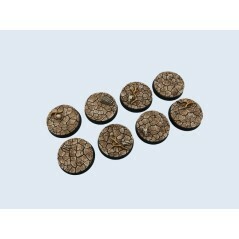 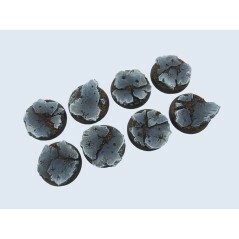 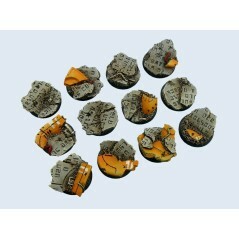 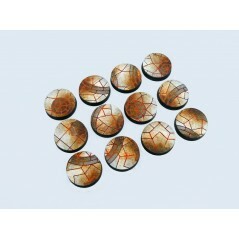 The bases are ready to be painted and used easily for your miniatures. 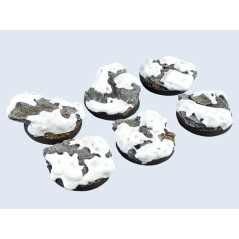 Although the bases are already textured, give each base unique by adding static grass or small stones easily.